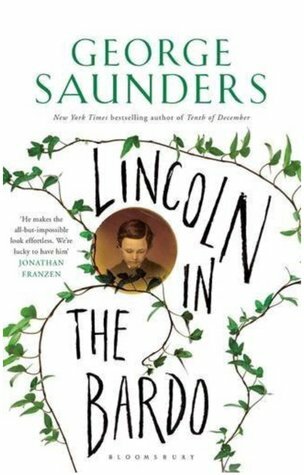 From the shortlist of six, US writier George Saunders has won the 2017 Man Booker Prize for his debut novel Lincoln in the Bardo. The book was described by the judging panel as ‘utterly original’ with a ‘witty, intelligent, and deeply moving narrative’. The novel ‘focuses on a single night in the life of Abraham Lincoln: an actual moment in 1862 when the body of his 11-year-old son was laid to rest in a Washington cemetery’. City of Parramatta Library has copies available for loan. This entry was posted in Awards & Prize Lists, Fiction and tagged 2017 Man Booker Prize, City of Parramatta Libraries, George Saunders by admin. Bookmark the permalink.